(Posted January 1, 2017) — The deadline for applying for a travel scholarship was December 31. We thank everyone who applied. Applicants will be notified before the end of January. 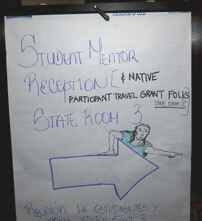 The George Melendez Wright Student Travel Scholarships encourage minority students from diverse ethnic, racial, and cultural backgrounds to participate in the Society's biennial conferences and enhance their interest in the conservation and preservation of parks, protected areas, and cultural sites throughout the world. 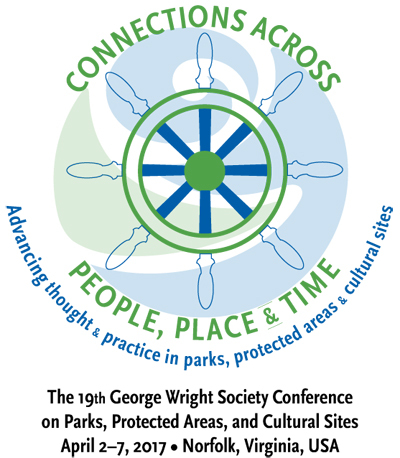 The next round of scholarships will be for travel to the 2017 George Wright Society Conference on Parks, Protected Areas, and Cultural Sites. The goal of the scholarship is to encourage greater ethnic, racial, and cultural diversity among the park professions. 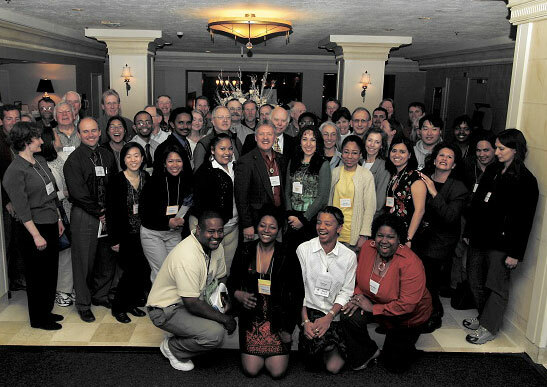 The GWS seeks to encourage scholarship winners to pursue a profession in fields directly related to parks, protected areas, and cultural sites by giving them the opportunity to participate in a professional conference in all its dimensions, whether by taking part in sessions or networking with peers. 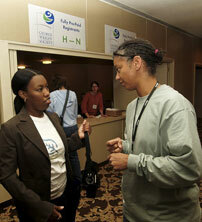 The presentation of a paper or poster at the conference is encouraged but not required. The scholarship consists of a registration fee waiver, a complimentary membership in the George Wright Society for 2017, and, generally, a travel stipend of US$1,000. The travel stipend may be reduced for recipients whose travel originates close to the conference city (Norfolk, Virginia). A member of a minority ethnic, racial, or cultural group whose members have been underrepresented in the fields of natural and cultural resources as they relate to parks, protected areas, and cultural sites. A resident of the USA, Canada, or Mexico. A full-time junior, senior, or graduate student in a 4-year institution of higher education OR a student at any level, full- or part-time, enrolled in a 2-year Minority-serving Institution (including tribal colleges). Currently enrolled and actively pursuing a degree. Willing and able to pay for your travel costs up-front. Because of accounting regulations, the George Wright Society is unable to prepay any expenses for scholarship recipients. All scholarships will be disbursed by check in US dollars during the conference. Any bank charges related to the check are the recipient's responsibility. 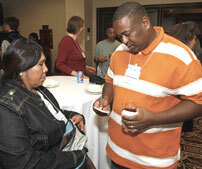 Scholarship winners will be expected to take part in various activities with fellow recipients at the conference. Importantly, each recipient will be assigned a mentor with whom they will meet during the conference in order to maximize their experience. A reviewing panel judges the applications to make sure, first of all, that the applicant meets the eligibility requirements. Then the application is scored primarily on the basis of the applicant's statement of purpose. The statement of purpose is used to briefly explain the applicant's personal and educational background and discuss his/her career goals. As part of the statement, applicants are asked to explain what relationship (if any) their ethnic, racial, and/or cultural affiliation(s) has/have to their career goals. We are particularly looking for candidates who are interested in addressing some of the current pressing issues for parks, such as global climate change, changing demography within the US and its implications for parks, the need to incorporate sustainable practices into park management, declining historical literacy, the erosion of biological diversity, the need to engage Indigenous people and their knowledge in protected area management, and so on. Evidence of strong interest in a career related to parks, protected areas, and cultural sites is also important. Members of the George Wright Society. Enrolled at a Minority-serving Institution. Past participants in a GWS Park Break Program. Proposing to present a paper, poster, or otherwise take part in a session at the GWS2017 Conference. Confirming that they have successfully arranged for supplementary travel support from their institution or other sources. Contact the George Wright Society office at info@georgewright.org, or call 1-906-487-9722.